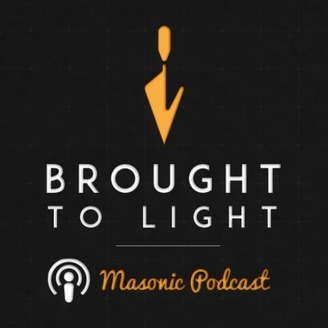 Brought to Light is a the Southern Hemispheres first masonic podcast created for the purpose of bringing young men and masons to light through discussions and research papers about Australian Freemasonry and the Victorian jurisdiction in particular. The views expressed herein are the opinions of the individual contributors only and not representative of any Grand Lodge or associated body. Continue reading "Episode 62. 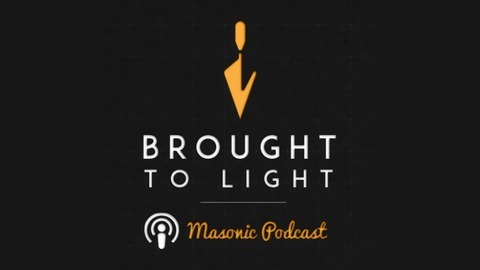 A Canadian Mason on the Road in the United States"